We know how competitive and demanding the restaurant business can be. Diners expect strikingly different taste sensations and eating experiences. Chefs, owners and managers seek out those products that thrill and provide the key talking points for customers’ conversations with friends and recommendations to colleagues. For almost a quarter of a century, we have been refining our production of classic and authentic NY Bagels, allowing restaurants to provide extensive menu choices: sweet, savoury, sourdough, and gluten free, among so many superb options. Our unmatched 18-hour boiling and baking process, ensures they are just right – both in taste and texture, and in fresh, frozen par bake, size and taste options. Their flexibility, versatility and ease-of-use makes them a kitchen favourite, the taste will ensure a clear winner with your clientele. Our HACCP food safety accredited operation uses only the best of Australian flours, matched with carefully selected local and imported ingredients. We deliver both superbly fresh and handily frozen supplies daily around the Melbourne area. 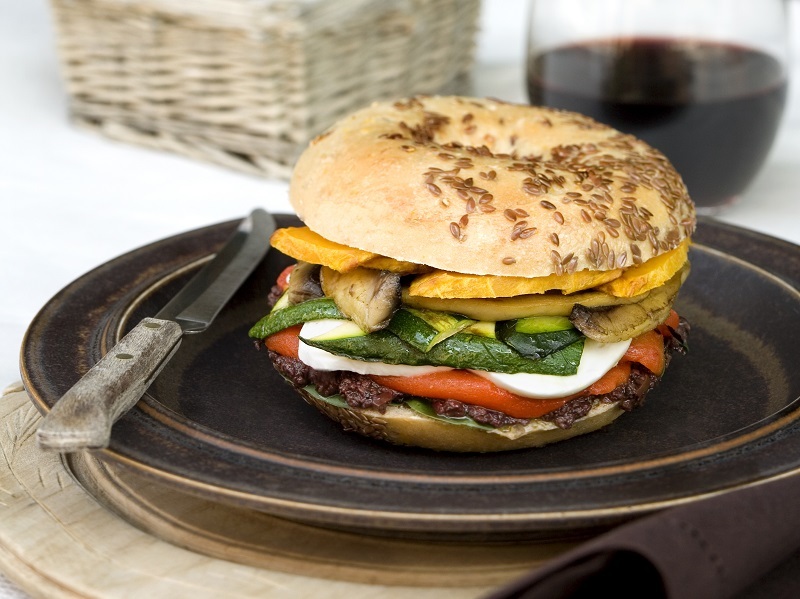 To discover more, please email us at sales@nybagels.com.au and we’ll contact you. Alternatively, call 03 9878 4228 and we will answer every question and organise your first delivery of our stunning NY Bagels which will quickly become a real customer favourite.